Rhododendrons grace the spring garden with spectacular beauty, so imagine how gorgeous a rich, royal-purple plant would be! This rare color, seen at its best in our Purple Rhododendron variety ‘Edith Bosley’, stands out in the garden against the pinks, lilacs and reds of other plants, making a special display worthy of the best. It thrives in shade beneath deciduous trees – a difficult spot to fill in any garden. Create a wonderful woodland garden with this and our other Rhododendrons and bring your garden alive. 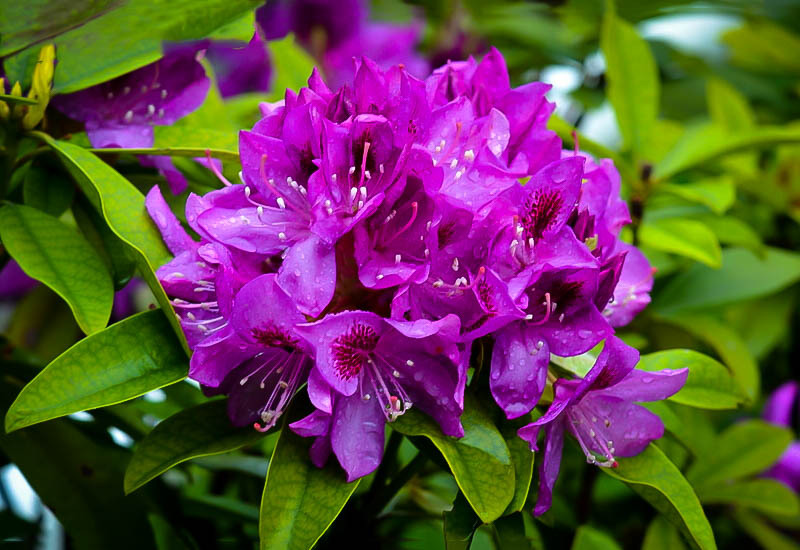 Rhododendrons are not difficult to grow in suitable soil – which is common in most of the eastern states – and with some summer watering your Purple Rhododendron will grow into a major feature of your garden. 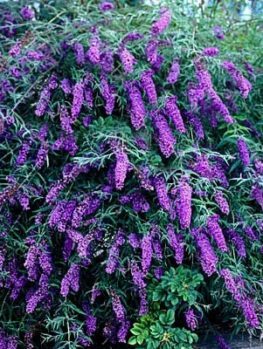 This must-have shrub brings you the perfect spring-time garden experience. 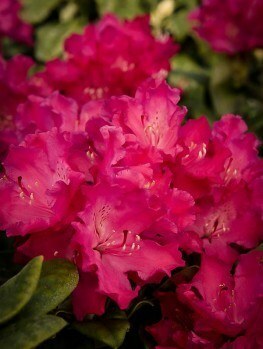 Rhododendrons and Azaleas are the queens of the spring garden. 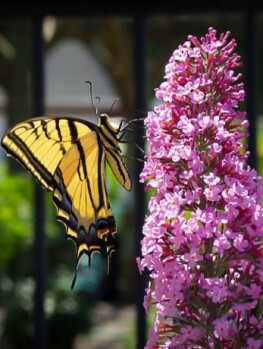 With their spectacular colors and large flowers, they make that lovely season infinitely more beautiful. Although they are sometimes considered ‘difficult’ plants, they really are easy to grow and indeed virtually trouble-free (if a few simple requirements are met). If you live in milder zones of the country, with good rainfall, then these plants are easy to grow for you and should be a big feature in every garden. In more northern areas the selection is reduced, but the Dark Purple Rhododendron is one of the hardiest of its type and can be grown successfully in the warmer parts of zone 4, meaning many gardeners can enjoy this beautiful plant. The Dark Purple Rhododendron is a variety called ‘Edith Bosley’. This beautiful plant was bred in Mentor, Ohio by Paul Bosley, who produced many other beautiful rhododendrons and named the best ones after members of his family. ‘Edith Bosley’ is undoubtedly the best of his best. It was officially released only in 1994 and has quickly become a favorite for its unique coloring and hardiness. The Edith Bosley variety was specially bred to have excellent qualities and it must be grown from plants known to be of the original type. 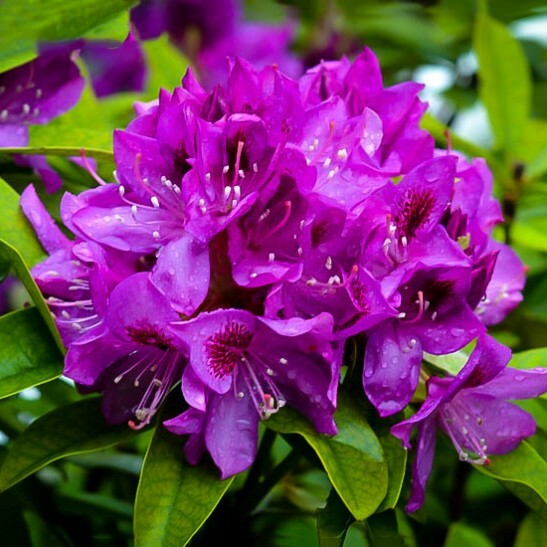 Our plants are grown from stem pieces of ‘Edith Bosley’ in the correct way and should not be confused with seedling plants or rhododendrons just labeled ‘purple’, which will be inferior and a disappointment in your garden. 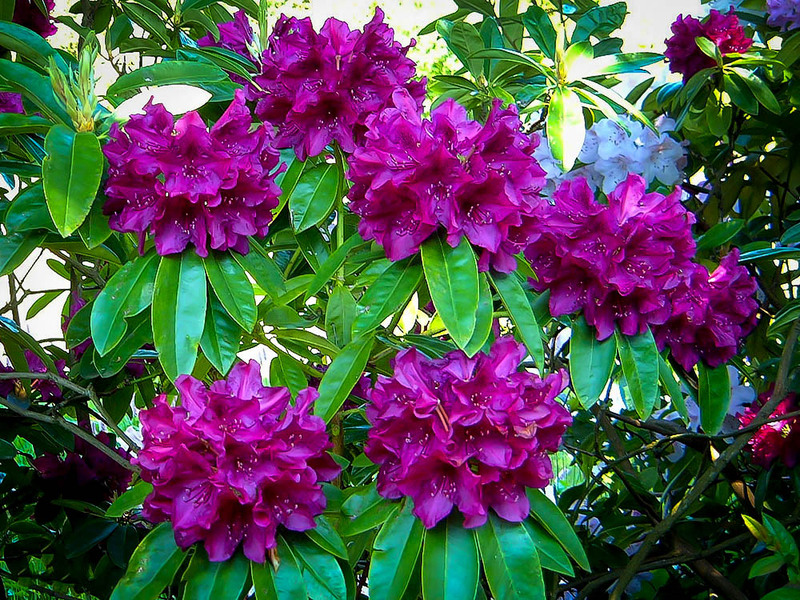 Acidic soil is beneficial for the growing this and all kinds of rhododendrons, but if you live in the East or the Pacific Northwest, the chances are your soil is naturally moderately acid and the Dark Purple Rhododendron will be happy in your garden. Even if your soil is not suitable, you can grow this plant in a pot, or treat it with chelated iron to keep it healthy, so don’t let false ideas of difficulties put you off growing this beautiful plant. The Dark Purple Rhododendron grows best in partial shade, especially with protection from the afternoon sun. An area beneath large deciduous trees is an ideal location. 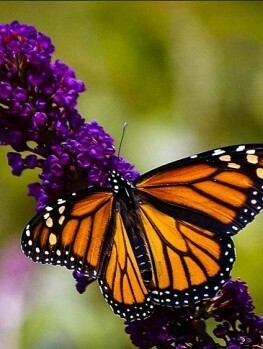 Since many other plants will not grow well in those areas, this plant is especially valuable. 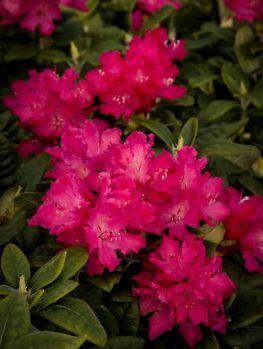 Develop an area of your garden that is shady into a woodland grove, with rhododendrons, azaleas, camellias and other shade-loving flowering shrubs. Your Dark Purple Rhododendron should be planted in soil enriched with organic material and kept moist, especially during the summer. Another good planting spot is on the north or east side of your house, where it will be brightly lit but not exposed to full sun. 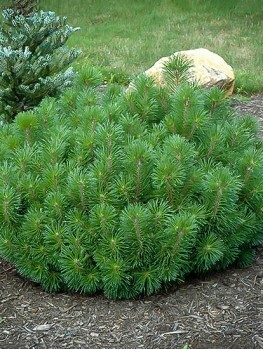 This plant forms a medium sized multi-stemmed shrub with handsome large leaves. In time your Dark Purple Rhododendron will form a wide shrub five feet tall and five to seven feet across in just ten years. After that is will continue to grow and mature into a center-piece of the garden, reliably blooming every spring and growing steadily in beauty. 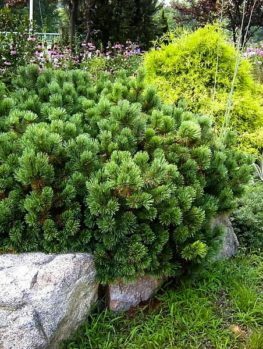 Three to four inches long and oval, the leaves are a rich lustrous green and the plant is evergreen, so it is attractive and effective all year round. 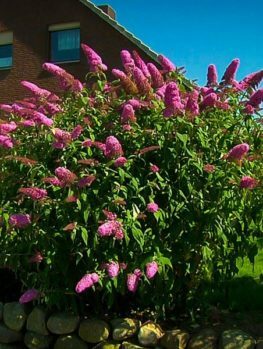 During the summer months flower buds form at the ends of the shoots and in spring these burst open to reveal bold clusters of large funnel-shaped flowers three inches across, with elegant wavy edges. They are a striking deep reddish-purple color, with dark spots deeper inside the funnel. The impact of a plant in full bloom is spectacular and adds a unique richness to the spring display. Even if you already have rhododendrons in your garden you do not have this bold beauty that will complement both pinks and reds and yellows too, making it a ‘must have’ addition to any garden. Your Dark Purple Rhododendron will grow best in zones 5 to 9, but it will also grow into the warmer parts of zone 4, especially in a sheltered location. Like all its relatives it does best in soil that is well-drained but moist and rich in organic material. Although it is generally free of pests and diseases it does best if it is not stressed by dryness, especially during the summer months. To plant your Dark Purple Rhododendron, choose a suitable spot in your garden and dig over the area, adding plenty of rich organic material, like compost, manure, rotted leaves or peat-moss. If using compost be careful it has not had lime added to it. Your local hardware store will probably have soil suitable for acid-loving plants and this is the ideal addition to your garden soil. Dig a hole two to three times the width of the root-ball but only the same depth, so that your plant will not be planted any deeper than it was in the pot. Water your plant well a few hours before planting, or the night before, and once you have put back most of the soil in the hole and gently firmed it down, fill the hole with water. Once it has drained away replace the rest of the soil. Spread rich organic mulch over the soil but not touching the trunk and renew this each year. Water your new plant once or twice a week depending on the weather, for the first couple of seasons, and then water well whenever the area begins to dry out. The Dark Purple Rhododendron is not drought-resistant, although well-established plants can tolerate short periods of dryness. If your plants produced pale green or yellow leaves in spring, water it with chelated iron and the healthy color will quickly return.